A substance in which the concentration of oxygen is elevated is said to be oxygenated. A substance in which the concentration of oxygen is elevated is said to be oxygenated. The term is often used in relation to blood, which is oxygenated when it leaves the heart and lungs on its way to body tissues. Blood becomes deoxygenated when it has passed through these tissues and given up some of the oxygen from its red blood cells. The term is often used in relation to blood, which is oxygenated when it leaves the heart and lungs on its way to body tissues. 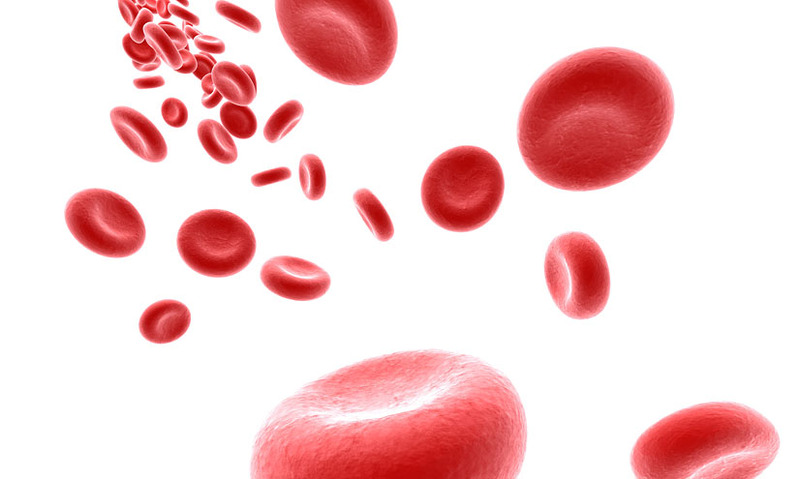 Blood becomes deoxygenated when it has passed through these tissues and given up some of the oxygen from its red blood cells.